Dragmaster Competition series Purple Dot Drag Motor This is a professionally built complete motor by Rodger Chiechi. It features our Dragmaster Competition series Purple Dot setup assembled with a PS-710 Topgun 84.5 armature, modified Goldust brushes and shunts. 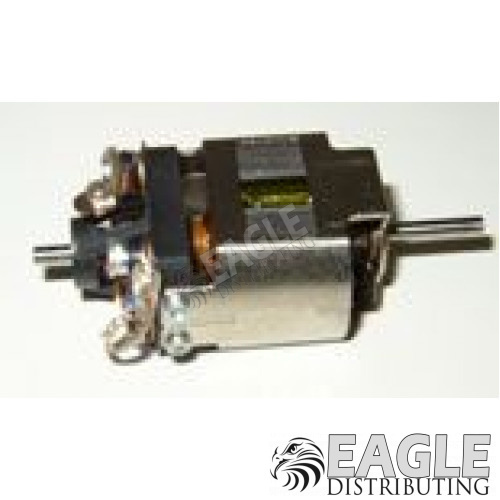 This motor is completely blueprinted and broken in ready for installation into your car.